First of all I would like to thank Sennheiser for sending the headphones out for review. 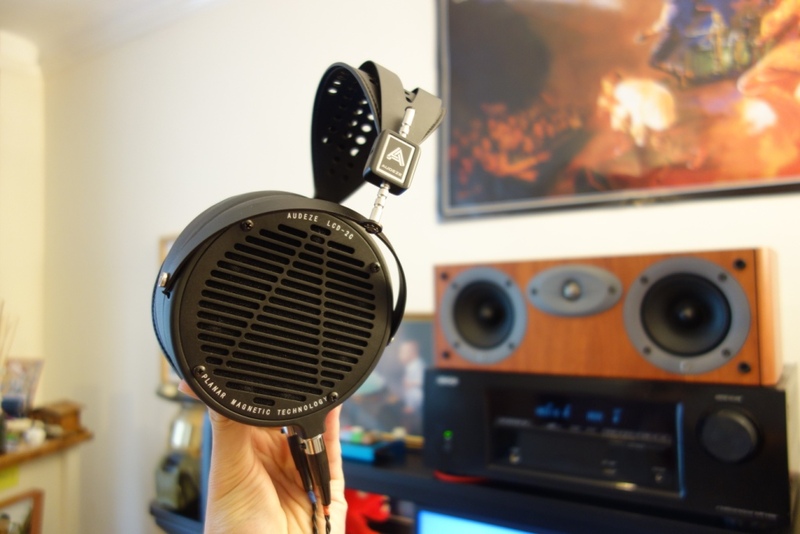 I was intrigued to hear how the Sennheiser Urbanites would compare to other portable headphones, such as the AKG K545s which I own and have reviewed, among others in its very competitive space. 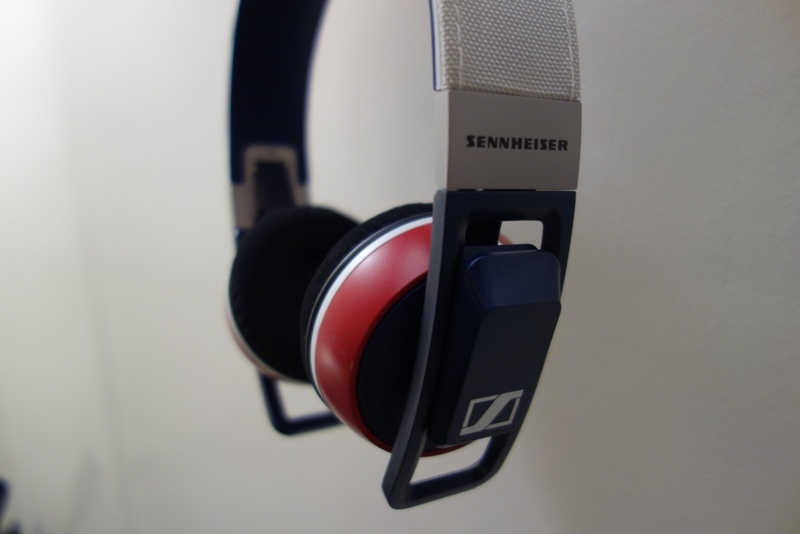 The Sennheiser Urbanites can be found on AmazonUK for around £150 and on AmazonUSA for around $120. Unfortunately, there’s a massive difference in price between the UK and US versions. As I live and review from the UK – the price tag I will be reviewing this at is the £150 / $240 price tag. The version I was sent is called “Nation” – it can be found in various different colours. 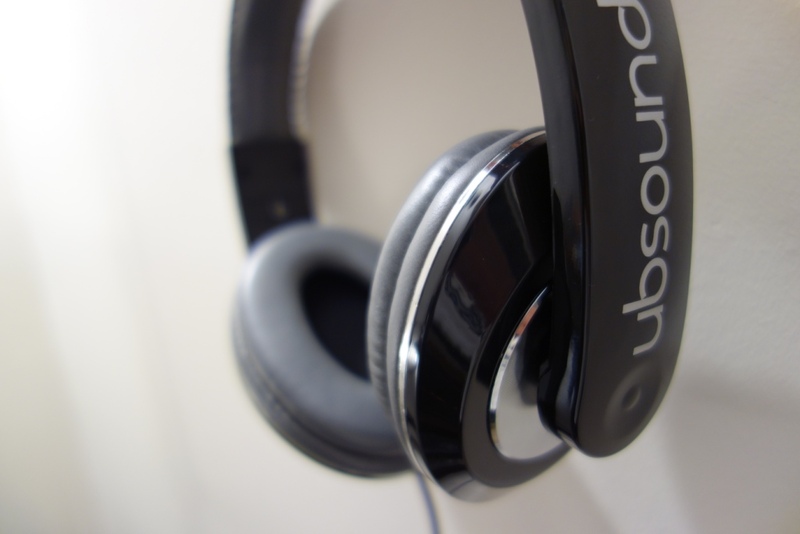 This entry was posted in Audio Reviews and tagged Headphone, Headphones, on-ear, on-ear headphones, Review, Sennheiser, Sennheiser Urbanite, Sound, Urbanite on July 29, 2015 by TotallydubbedHD. First of all I would like to thank Mark from KS Distribution for sending me these SoundMAGIC headphones for review. More information on the SoundMAGIC P21S can be found on their website. 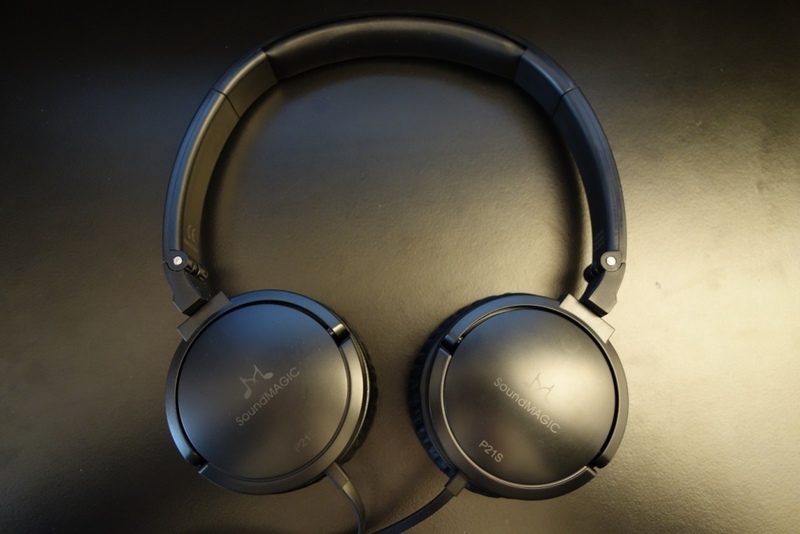 This entry was posted in Audio Reviews and tagged Headphone, Headphones, on-ear, P30S, portable, Portable Headphones, Review, Soundmagic, SoundMAGIC P30S on April 21, 2015 by TotallydubbedHD. 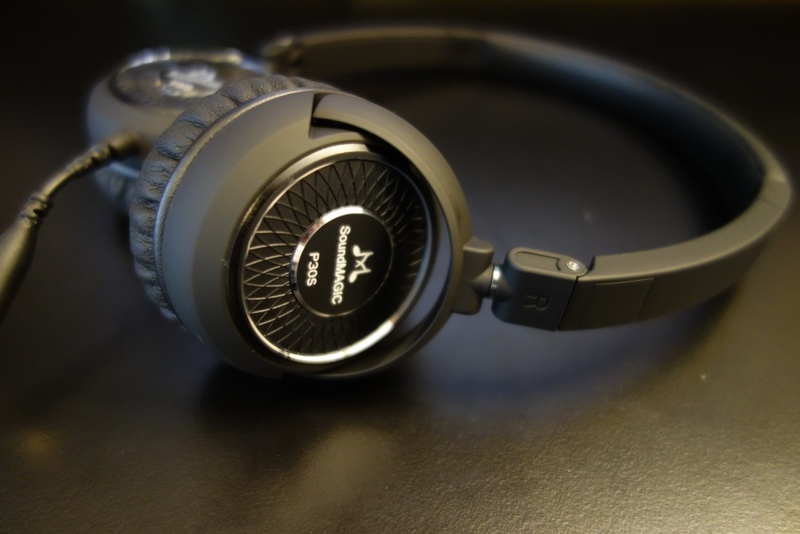 This entry was posted in Audio Reviews and tagged Headphone, Headphones, on-ear, on-ear headphones, P21S, portable, Portable Headphones, Review, Soundmagic, SoundMAGIC P21S on April 19, 2015 by TotallydubbedHD.